Kellan Lutz. What a hunk. 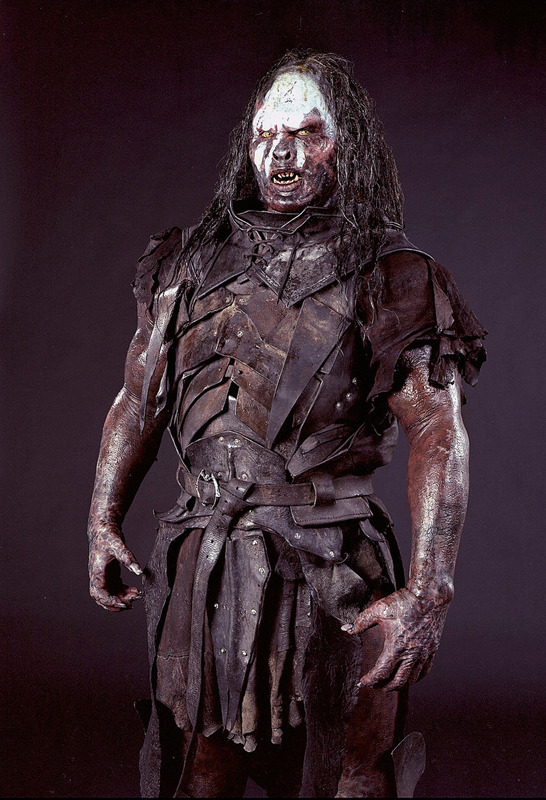 Any relation to Lurtz? 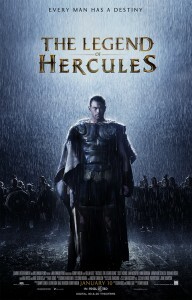 His first major leading man role is in the sure to be amazing The Legend of Hercules, a film that in all seriousness looks like a parody of the parody of the high school play based on Immortals‘ storyboard reel. Hercules, if you were wondering, is one of fictional Zeus’s fictional kids who went through tons of fictional adventures. Lou Ferrigno played him in a movie. Steve Reeves played him in a movie. Agatha Christie did NOT write a series about him. Kellan Lutz. Thespian. With absolutely perfect stubble. Was Norelco another son of Zeus? Watch the trailer and pretend you’ve never seen 300, Gladiator, Clash of the Titans, or any commercial.